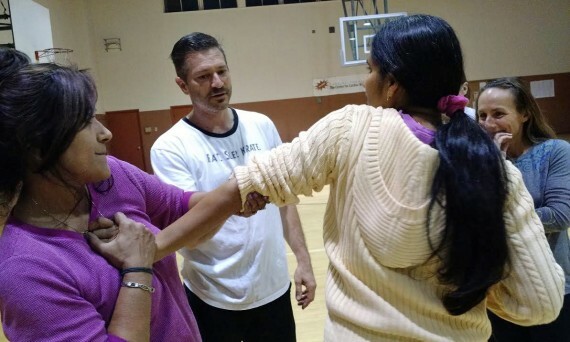 Self-Defense classes take place at Silicon Valley Karate on the 2nd and 4th Friday of the month, from 7pm. 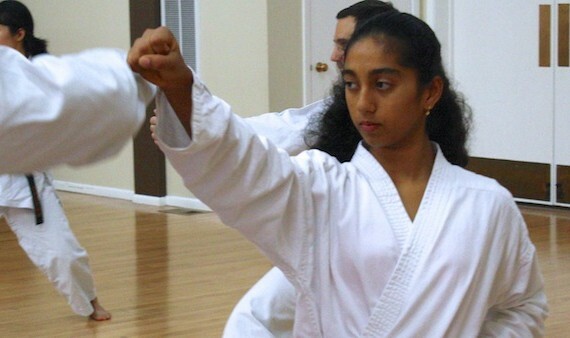 These classes are open to both experienced martial artists and those with no martial arts experience at all. Minimum age: 15. For more information, click here. 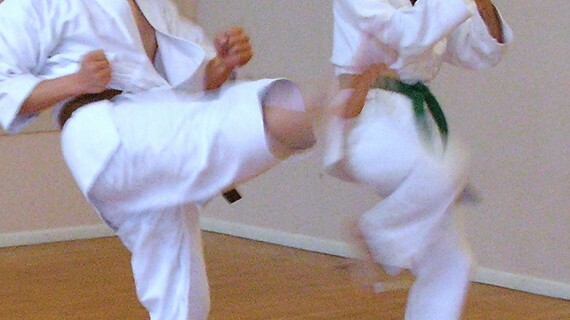 This Saturday, we will be going over Roshu, a lesser-known kata that Asai Sensei taught on one of his visits to the area about 10 years ago. 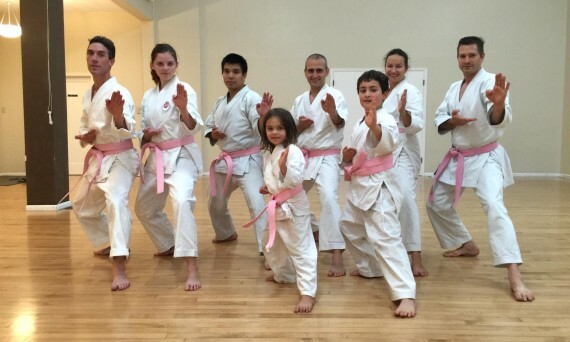 No kumite class and no kids’ class, as there is another group using the entire facility after our kata class. No classes at our Cubberley location this Monday & Wednesday, due to floor refinishing. 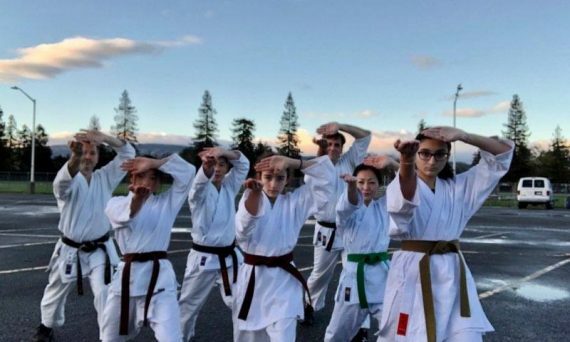 Classes at our Redwood City dojo are being held in the adjacent Methodist church this Thursday and Saturday, due to St Peter’s 150th anniversary festivities. Please plan accordingly. Anyone normally attending classes that are cancelled is entitled to a make-up class.